These days, the Weeknd does a lot of collaborations with Daft Punk, but those French robots aren’t his only famous friends. As reported by Pitchfork, he’s appearing on the title track from Lana Del Rey’s new album Lust For Life, which she’s just released as a new single. There’s also an accompanying video, but it’s mostly just a slow zoom-in on the two of them sitting on the Hollywood sign. That might be a little boring for any other artist, but two people singing to each other on the Hollywood sign is basically Lana Del Rey’s core brand. The Lust For Life album doesn’t have a release date yet, but it’s supposed to be coming soon. Also, back in February, Del Rey shared a video for “Love,” another song that will presumably be on Lust For Life. 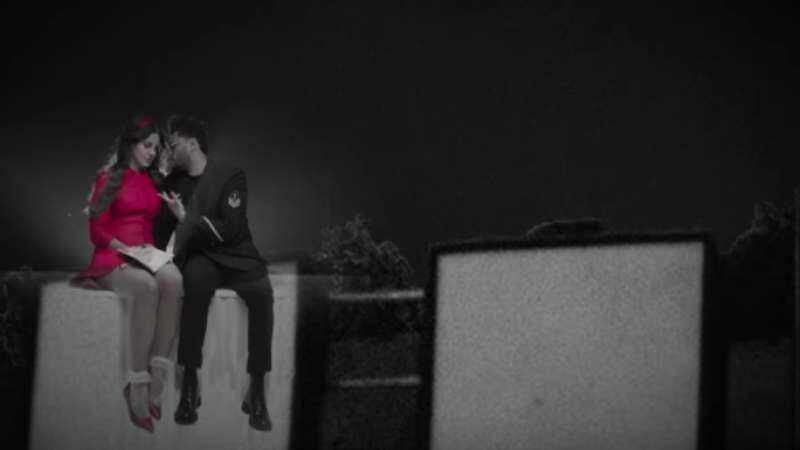 The Weeknd’s “Lust For Life” appearance is sort of a payback collaboration, as Lana Del Rey previously appeared on a handful of tracks on both of his last two albums.